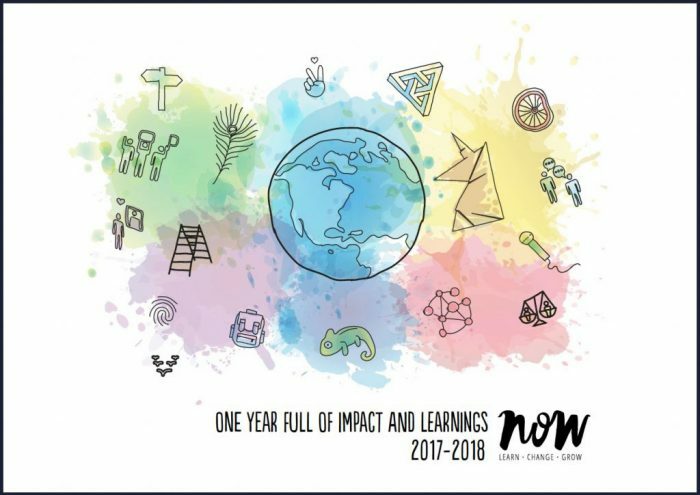 Find out what kind of impact we create with our work and about the learnings of our second year by downloading our report. Curious to read the previous edition? You can find the 2016 edition of the report here. During our programs, our participants implement projects in their own community – according to their own interests and possibilities.